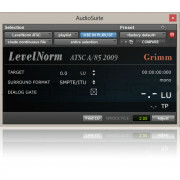 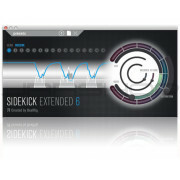 Optimised for short program material and offers a clear view of the major loudness levels. 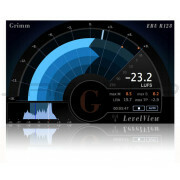 LevelViewS can be used as a companion for LevelView. 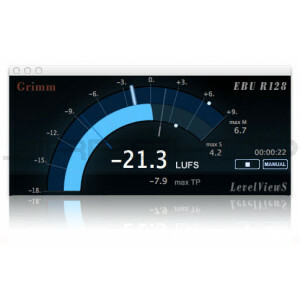 However if your main job is to work on short program material, or if you just prefer a more basic display of the loudness parameters, you can also buy LevelViewS separately as a cost effective real time loudness plugin.